vantagepointrocks had the most liked content! Haven’t bought one for years, but I always thought Guitar Techniques was best for improving guitar playing, just seemed a bit more grown up than Total Guitar and provided more proper lessons as opposed to just transcriptions. But a lot could have changed since I last bought either, and with all the lessons and videos available on the internet, I’d have thought it would be difficult for the magazines to survive these days. I enjoyed it, lots of interesting things in there. Of the three programmes in the series though I thought that the drum one was best, while I wasn’t so keen on the one for bass guitar. Along with music, building Lego is a big hobby of mine and I’ve managed to combine the two by putting my hand at stop motion videos and doing promos for the band. Just finished my 5th, using the Sydney Opera House set to pretend that the we played a gig on the other side of the world. 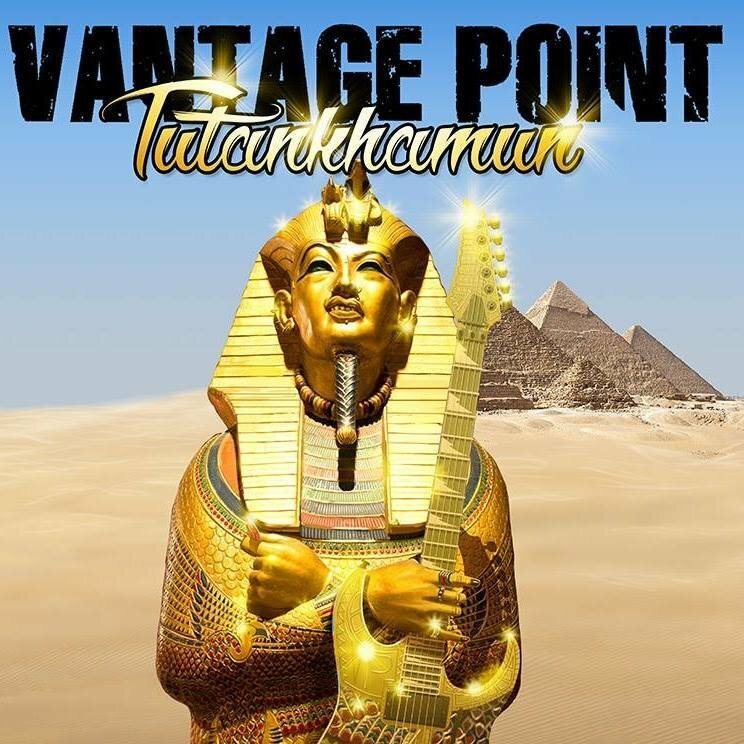 Recently uploaded a promo video for a new recording by my band, Vantage Point. The song, Demon Stomp, isn't available outside of YouTube yet, but our four albums, and several singles/EPs can be found on all the usual digital platforms. The video was filmed on the roof of the Biscuit Factory in Leith, Edinburgh. I use D'addario strings have always found them to be fine, so I haven't gone out and tried too many others to be honest. Apologies, notice there is a thread for this in another forum, unfortunately can't see how to delete this topic. A couple of other guitarists I really like that have so far not been mentioned, and a good chance they wouldn’t be ... Francis Rossi, obviously not classed as a guitar hero by any stretch of the imagination, but better player than the 3 chord ability he is tagged with, and some of his solos, I’m thinking Backwater, Whatever You Want, Too Close to the Ground, I find very tuneful and melodic. Chris Hayes, lead guitarist with Huey Lewis back in the day, think he has produced some fantastic guitar solos for pop songs, favourites are, Walking on a Thin Line, Back in Time & I Know What I Like. The two guitarists that spring to mind when I think about my favourites are Steve Morse & Adrian Smith. But really I love the playing of so many guitarists.